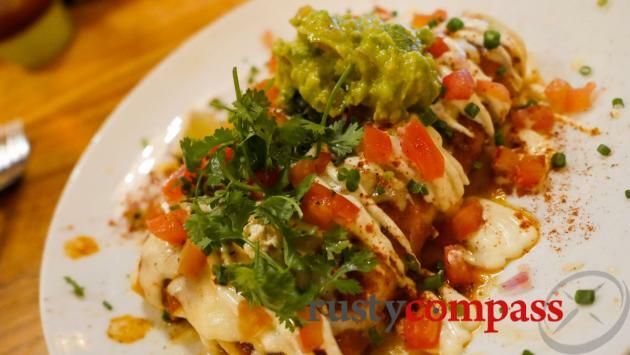 Tasty Mexican food in a casual space on the fringe of Hoi An's old town. 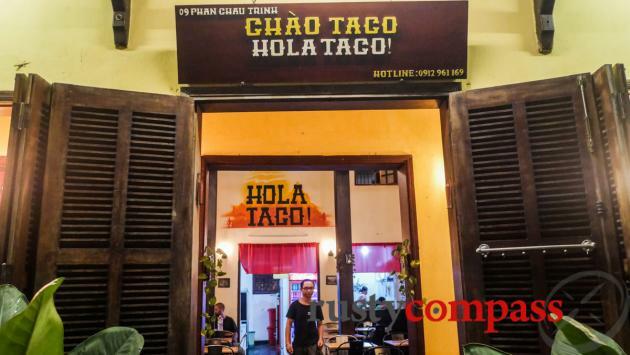 Owners, Australian chef Brad and his Vietnamese wife Nhung, started their Vietnam restaurant journey in Hanoi before settling successfully in Hoi An. 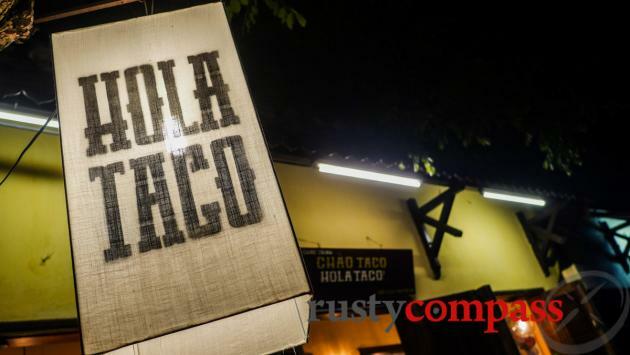 They opened up Hola a few years ago. It’s a popular little spot. 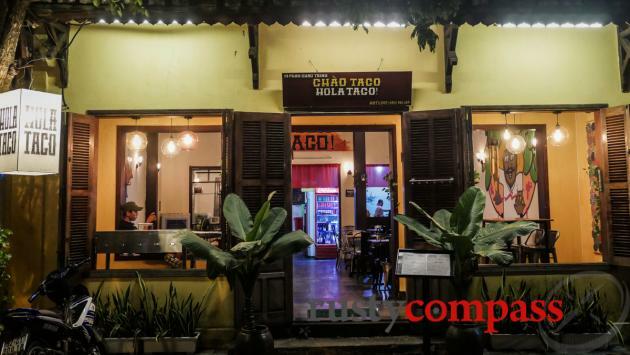 And in Hoi An, we’re always happy to see restaurants not overextending themselves in the menu department.